Please scroll below to view our style experts and book your appointment today! Call today to book a walk-through or styling! Suite 6 - Beautiful People Salon etc. Call or text today to book! Call, text or message on Facebook to book. Please call or text to book an appointment. Let’s face it, it’s always more fun to travel in packs! So, if you are looking to book a group event, you have come to the right place. 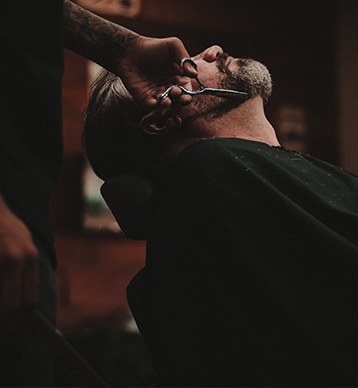 Whether it’s a bachelor party needing fresh cuts for the big day or a kid’s princess party, Salon Independence is here to make your group event truly special! Alison Schrader – all styling and haircut events, willing to travel offsite. Mendi Broady Wineinger – all styling and haircut events, willing to travel offsite. 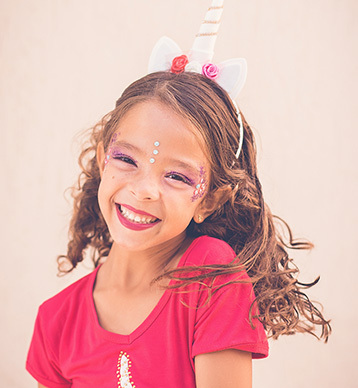 Nancy Jo McNicholas – wedding parties, princess parties, spa parties, etc., willing to travel offsite. Yan Yan Lin – all styling and haircut events. Brit Cleland – wedding and group events, willing to travel offsite. Cassie Imlay – all styling and haircut events, willing to travel offsite. Ciera Gilley – all styling and haircut events, willing to travel offsite. Amanda Bishop – all styling and haircut events, except makeup; willing to travel offsite. Julie Mayhugh – all styling and haircut events, willing to travel offsite. 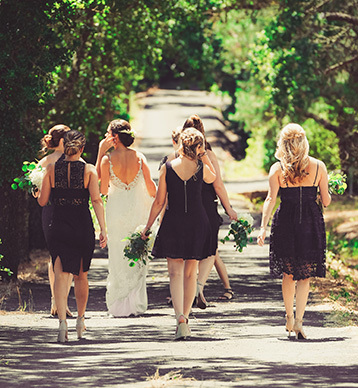 Jami Freeman – all bridal party styling and haircut events. Salon Independence’s vision is to create a place where beauty professionals would take pride in, as they work toward achieving major career milestones, and a place where potential clients could find their perfect stylist. We hope to create an environment that allows our professionals to take their existing clientele relationships to a whole new level! This is achieved by combining the effective elements of a traditional salon with the innovative ideas of the suite rental business model.